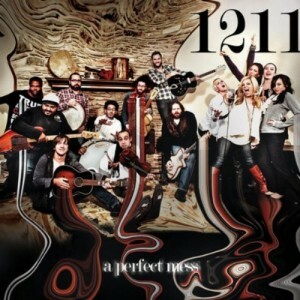 1211 is a collection of artists, songwriters, and performers who share a love for music and a past of brokenness.�What began as a weekly gathering for tackling hard life issues, career struggles, spiritual doubt, and relational turmoil, gradually evolved into a dynamic group of 12 singularly creative friends, healed through community and real relationship with God! Having been restored, inspired, and encouraged, 1211 are now charged with a deep passion to use their story and music, to inspire positive life-giving change to all that cross their path. 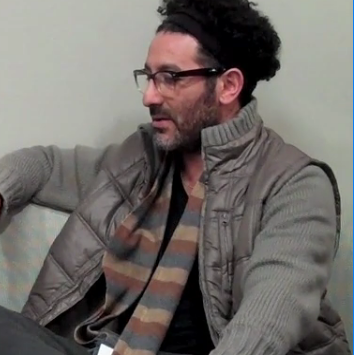 Are You Called To Be A Worship Leader?